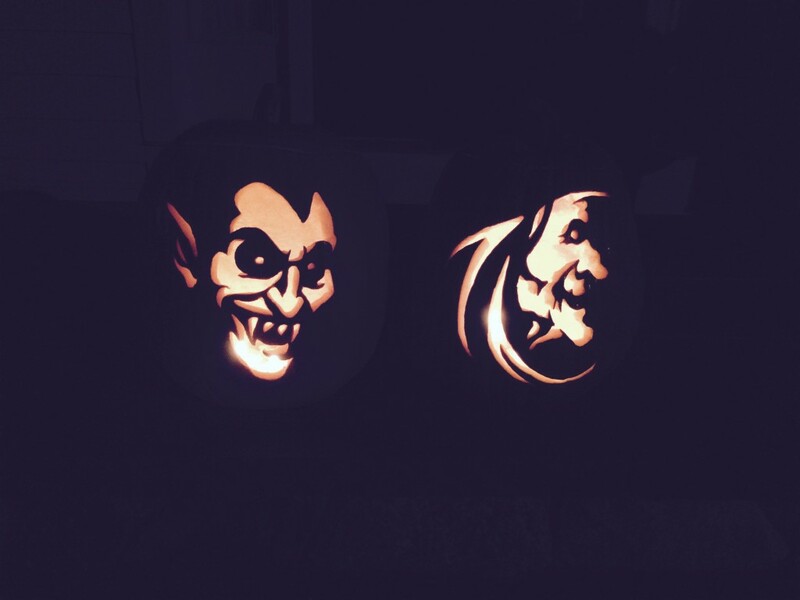 Halloween is one of our favorite holidays here at the cottage. We love to see the kids in their costumes, and we had over a hundred this year. Treats from Yummies were the usual hit with the kids. 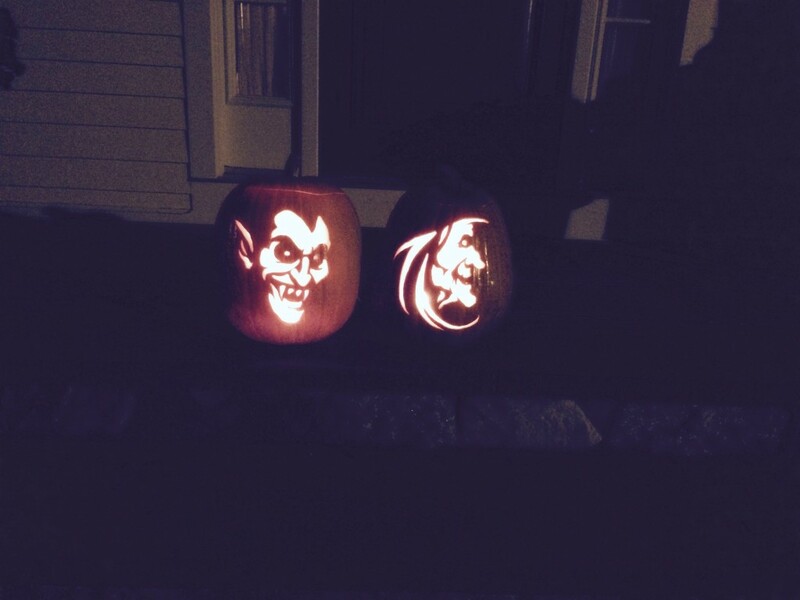 For the 20+th year, Susan carved amazing pumpkins. Some of her best work in a difficult medium! New things are happening in the studio for the Fall and Winter, and we will post them as they appear! October is always a special month at the Cottage. The first crisp cold air of the season has arrived, and the trees here in Newburyport are putting on their beautiful fall wardrobe. After a great four years, due to family commitments, Susan’s work will no longer be available at Ivy Lane. Her passion for painting will continue with custom work. Keep checking the web site for new work and news. August is waning, and more pieces have been added to the portfolio. Some of the pieces are new, others older but included to show the broad range of pieces that Susan has completed over the last few years. Enjoy!! Looking forward to Fall! We’re still in the hot days of August, but that crisp fall air will be here before you know it. This is a great time to begin thinking about Fall decor and changes to your home before the busy holiday season, from a small accessory to a larger piece of furniture. The leaves will be starting to turn, always an exciting time for us. Let us make the Fall exciting for you with something new for your home. Susan has completed two new pieces this past week. The waterfall dresser in off-white and gold and the unique console table have both made it to Ivy Lane. Come and see them as you visit the craft fair and vendors. Ivy is on Pleasant Street. As you stroll up Inn Street, cross Pleasant into the courtyard and you will find Ivy Lane on the right. Come in often for the ever-changing selections. Don’t forget the ZIP code buoys, and remember that you can order custom ZIP codes. The buoys come in a variety of colors to complement your decor. The weather on the North Shore has been gorgeous. We strolled the waterfront this morning, and the river view towards Plum Island was just perfect. The boats are all in the water, there’s a warm sun and a cool breeze. Don’t miss it. Tomorrow we remember all of those who served, especially those who gave the ultimate gift.